New Delhi: After advising the schools to stick to books published by National Council of Educational Research and Training (NCERT), now the Government is planning to oversee a review of the capacity of the organization before making the council books compulsory. Earlier, a decision to provide NCERT books rather than those of private publishers was taken in a review meeting chaired by the Minister of Human Resources Development. It was decided in the meeting was NCERT would be printing and supplying textbooks in adequate numbers for all classes. Central Board of Secondary Education (CBSE) then created a link on its official website for raising online indent for NCERT text books. Now, encouraged by the response from over 2,000 schools for books published by NCERT, HRD will review the capacity of the council. "This year there was a problem because parents were complaining about prices of books being highly priced. We appealed to all schools to register and give their intent. Over 2,000 schools have registered and we have supplied NCERT books in those 2,000 private schools," Javadekar told reporters on the sidelines of an event. However, according to PTI, the minister said that the decision can't be made compulsory at present. "We will review the NCERT capacity and the improvement in its books and a decision in this regard will be taken within next two months," he added. 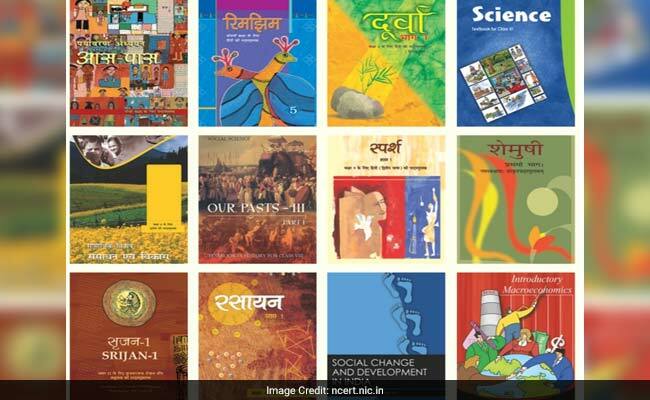 Minister of State (HRD), Shri Upendra Kushwaha on March 20 informed the Lok Sabha that NCERT had already released approximately 1.53 crore copies of their textbooks in the market. "Additional 30 lakh books are available in stock and 63 lakh books are under print. The NCERT has also granted Copyright permission to 14 States Education Boards/Agencies for adoption/ adaptation and translation etc., of their text books", the minister said then.